WTW - The next big Disruptor? Whilst I still harbour some doubts about the merger of a consulting firm and insurance broker, and how effectively they will be able to integrate two very distinct operating models, at times one must take a step back and consider the broader ramifications of the WTW deal. 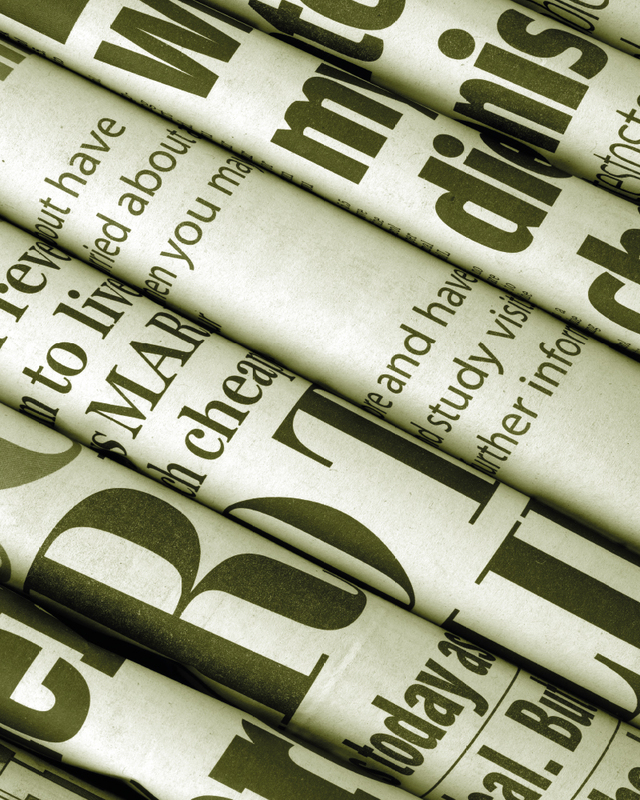 Disruption in the reinsurance sector has been a big concern for many, with alternative capital being mooted as one of the biggest threats for Reinsurers. Brokers have always had a lot of control in this space though, with some 85% of reinsurance premium flowing through the big 3. If WTW do capitalise on this opportunity to 'become a risk & capital connector in re/insurance and ILS' it will pile yet more pressure on to the RI market that suffered from rating reductions again at 1/1. 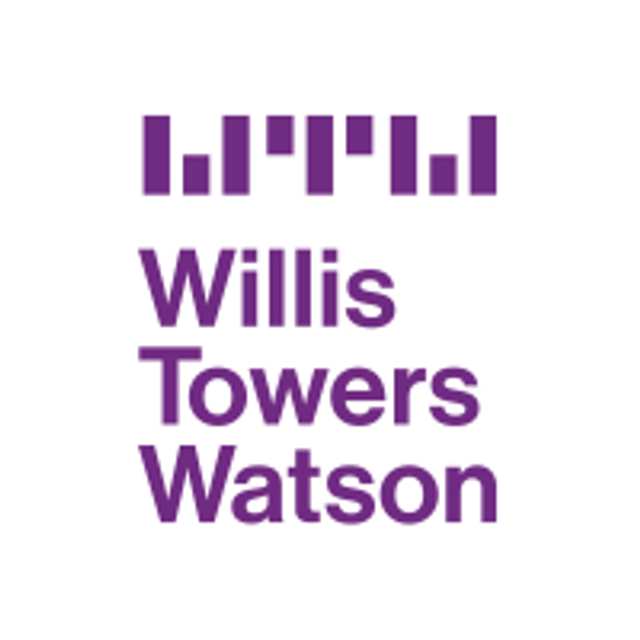 While the merger already has clear benefits for both firms and positions Willis Towers Watson to become a major player across a much broader area of financial services than either firm alone could have achieved, the opportunity in insurance and reinsurance for the firm to be bold and innovate is perhaps one of its most compelling opportunities. The resulting financial services powerhouse has an opportunity to disrupt the insurance and reinsurance industry, even further than we have seen to date, by connecting the risk that the re/insurance broking teams produce with the large amounts of capital from institutional investors that Towers Watson advises on and manages.